When I was taking the pictures for the #103 M.U.S.C.L.E. 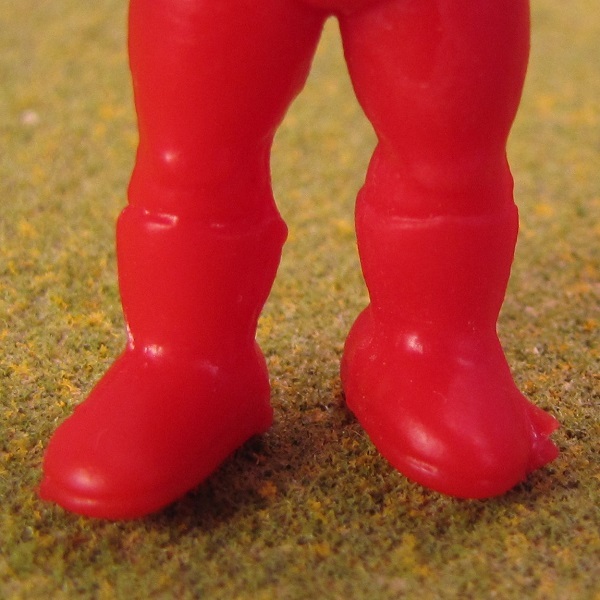 figure I noticed something – the left foot tends to be significantly smaller. The Red #103 was the worst, but all of them seemed to have the trait. The last time we saw a trait like this one it had an interesting correlation to some Non-Poster figures. This time there is nothing – or I’m looking right past it. 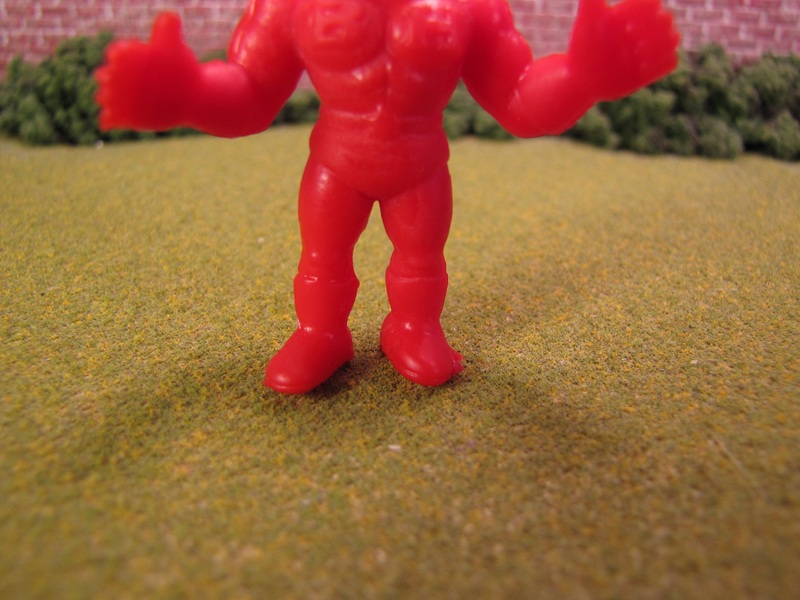 The topic of Mattel’s quality has come several times before. 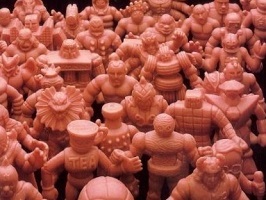 Maybe the discovery is that M.U.S.C.L.E. was much more relaxed with Bandai manufacturing their toys. Maybe? Hopefully a fresh set of eyes will see something I am missing. This entry was posted on Monday, April 1st, 2019 and is filed under History, Research, UofM News. You can follow any responses to this entry through RSS 2.0. You can skip to the end and leave a response. Pinging is currently not allowed.